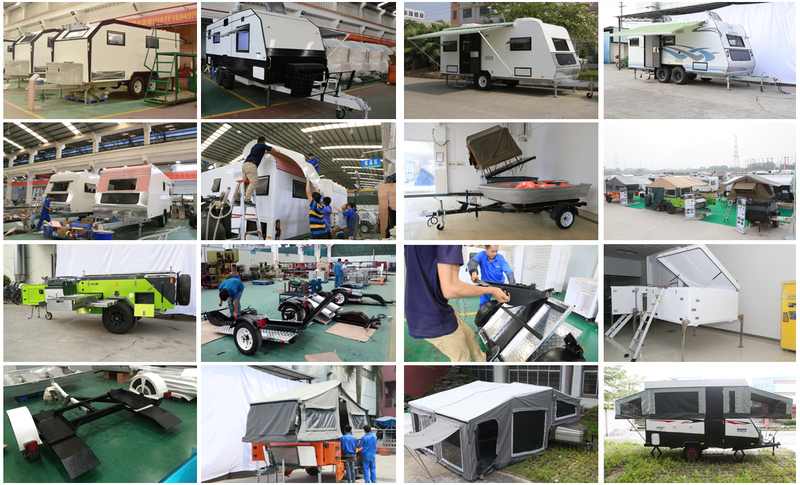 In July 2015, Guangdong Ecocampor Vehicle Co., Ltd was established with 20 millions RMB of registered capital, which specialized in camper trailer and caravan research and development, production, sale for nearly 3 years. 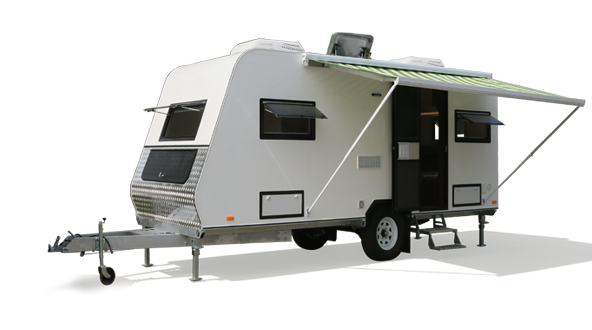 ECOCAMPOR is located in Foshan city with a workshop of 20 thousand square meters. 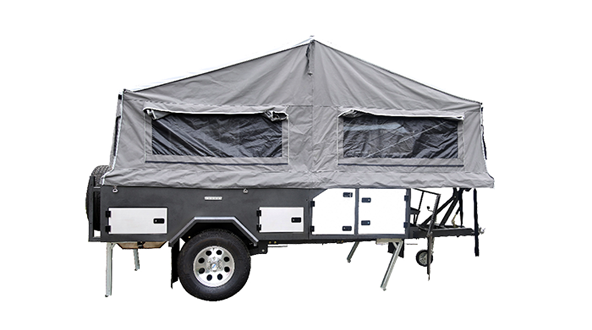 From the time Ecocampor was found, we stick to the corporate philosophy of human-oriented and quality-oriented. 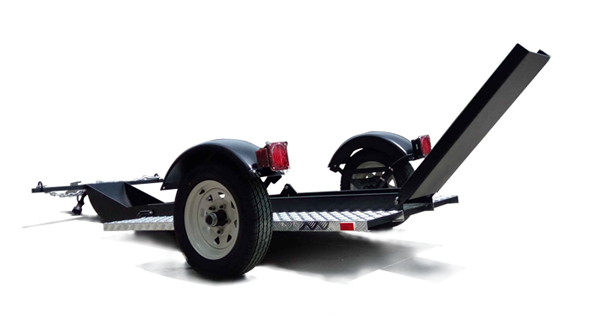 Ecocampor becomes one of the most competitive companies in Guangdong, China, with more than 10 types of camper trailers and caravan launched, which have been applied for more than 20 patents. 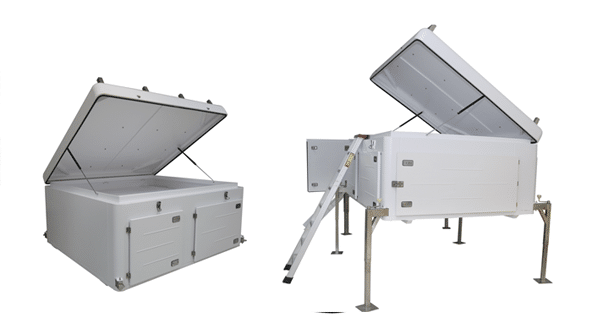 well -skilled workers , excellent engineers, and management personnel joint us for many years. Working shoulder to shoulder as a guarantee of the steady development of the company. Strictly in-house QC detect earns a high reputation from clients. 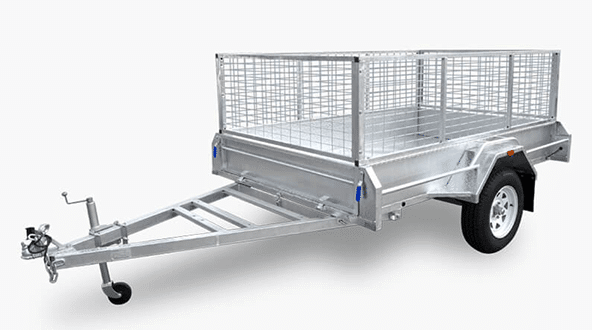 In recent years, sales of trailers&caravas maintain a high-speed development in overseas markets,exporting to the United States, Canada, Germany, Australia, Korea, Middle East and many other countries and regions. 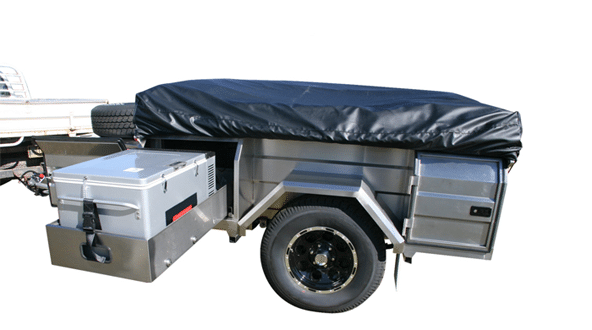 In the future, Ecocampor will continue to maintain precise technology, innovation spirit, professional attitude. We look forward to a prosperous 2018.